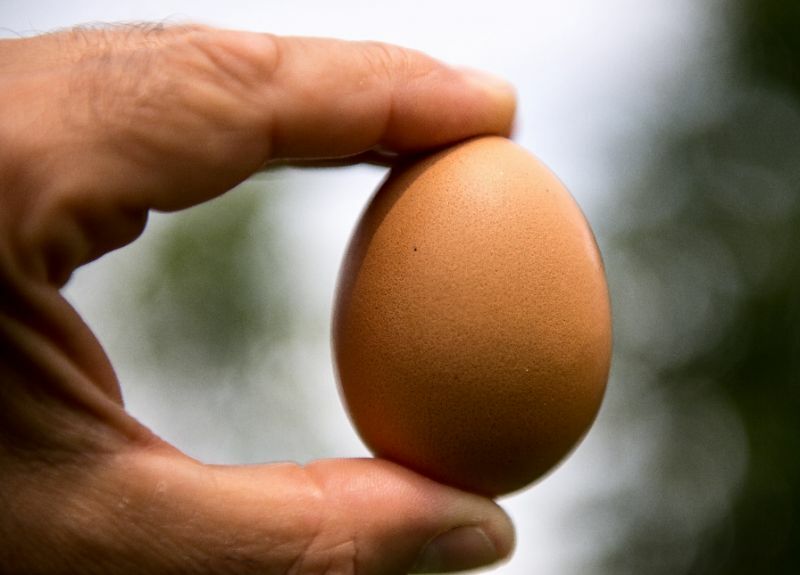 NEW YORK: US social media star and makeup mogul Kylie Jenner has had her world record for the most-liked image on Instagram swiped — by a photo of an ordinary brown egg. Jenner’s birth announcement of daughter Stormi Webster on February 6 last year was the most popular post on the photo-sharing platform with 18.3 million likes but the egg, posted only 10 days ago, has already amassed 29.9 million. Jenner, 21 — the youngest of the Kardashian-Jenner clan that includes Kim Kardashian and Caitlyn Jenner — was magnanimous in her response, posting a video of her frying an egg on hot concrete. “Take that little egg,” read the caption posted by the entrepreneur and socialite, whose net worth was estimated by Forbes magazine at $900 million, due in large part to her Kylie Cosmetics brand. “I thought it would be an interesting experiment to try and beat the record with something as basic as possible. Which led to me deciding on the egg,” they said.